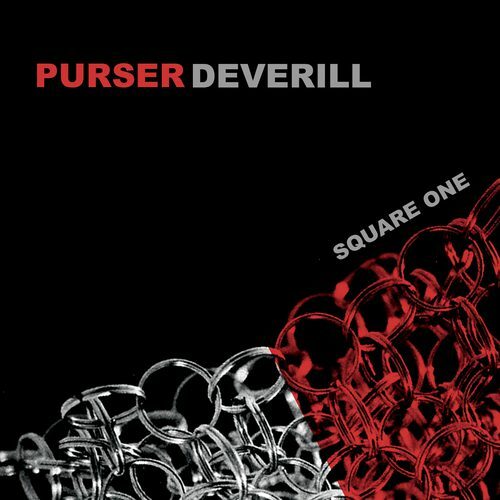 ´Square One´ is the first single and video from the upcoming Album of the new Project PURSER DEVERILL. 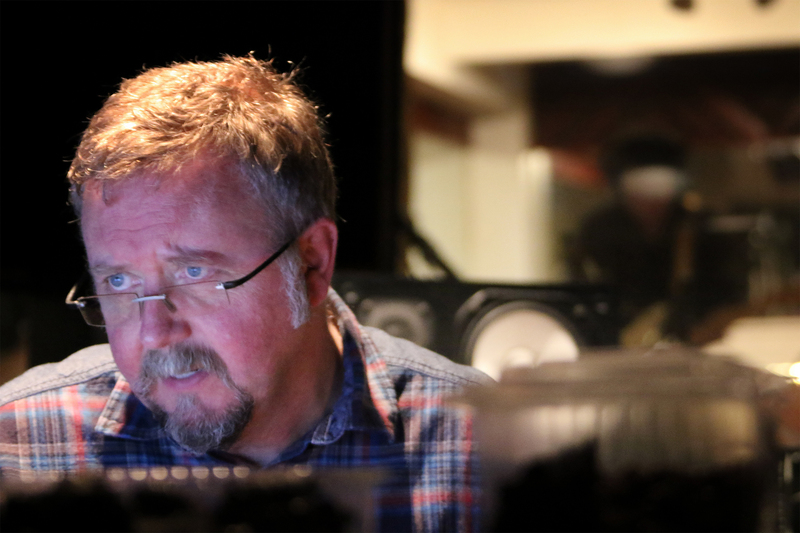 Fred Purser (ex-PENETRATION, -TYGERS OF PAN TANG) punches a button on the mixing console in the studio he has run for 30 years and muses (to no-one in particular): „Well, that took rather longer than I expected.“ „Yes, about 30 years longer“, laughs band mate Jon Deverill (TYGERS OF PAN TANG, PERSIAN RISK). Master of the understatement, Fred is referring to the album he has finally completed together with Jon. An album that has been over 30 years in the making. But let’s rewind. Jon, a native of Cardiff, had made the transition from amateur to professional when he answered an advert in the now defunct Melody Maker placed by the TYGERS OF PAN TANG. 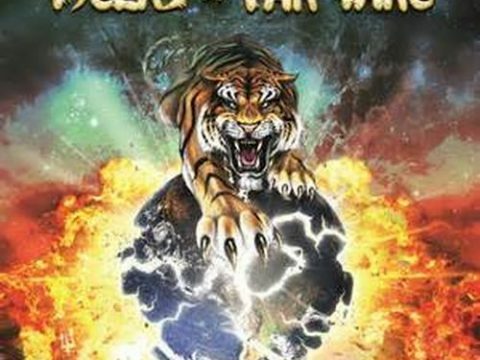 The Tygers, determined to move away from their punk metal beginnings, were looking for a singer with power and authority. That man was Jon. Running roughshod over the other auditionees he was the first choice of everyone concerned. 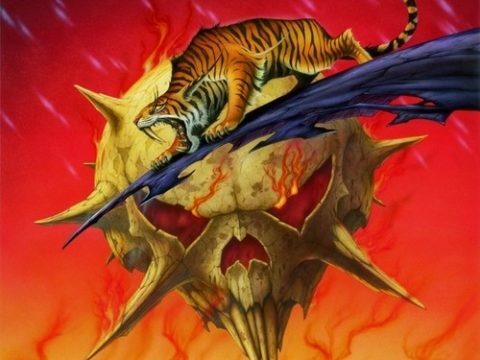 The album that followed was the highly rated ´Spellbound´ where the thrilling combination of Jon’s power vocals and John Sykes’ acclaimed guitar playing elevated the Tygers to City Hall headliner status. One more album together and Sykes was gone and the Tygers were left looking for a guitar player on the eve of a tour of France. Step forward Fred Purser. Fred, born in County Durham, in the tough North East of England, began his musical career proper with lauded New Wave band PENETRATION. Brought in to beef up their sound he contributed to two albums for Virgin Records until the band felt that they had said everything they could, and Fred went on to start work on a solo project. With no time to audition a new guitarist Fred seemed an obvious choice „Can you learn the set in a week?“, Fred was asked. 7 days later he answered that question in style. Long curly hair, trademark ripped t-shirt, every bit the quintessential rock star he stood on the stage in Paris and replicated the finger knotting solos that Sykes had contributed to the band. 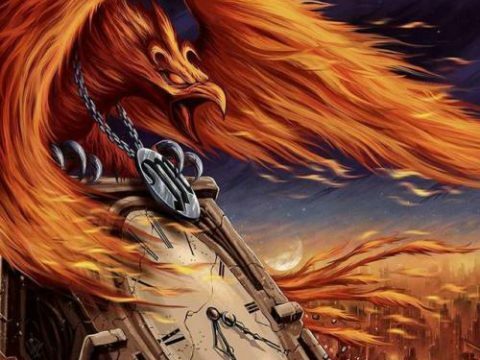 One album later (the bestselling ´The Cage´), successful tours of Europe and Japan under their belts and the band imploded. That would have been the end of the story had not Fred already begun writing material for bands next album. Undeterred by the mess that was left behind in the wake of the Tygers dissolution, Fred enlisted his now friend, Tygers singer Jon Deverill, to work on the songs he had begun to write. And here, some 30 odd years later, the two friends have finally finished that album and, with an interesting twist of fate, signed to the Tygers current record company Might Music. And you might wonder what kind of music is produced by two YES, PINK FLOYD, QUEEN and LED ZEPPELIN loving musicians one of whom has run his own recording studio for 30 years and the other who has carved out a career as a successful actor? „It’s kind of proggy really I suppose“, says the Fred. „With a good helping of rock“, adds Jon. ´Square One´ is Produced, engineered, mixed and mastered by Fred Purser and will be released on the 14th of December 2018 on Mighty Music on black LP, CD and digital. Previous PostDESPERADO - Haltet aus! 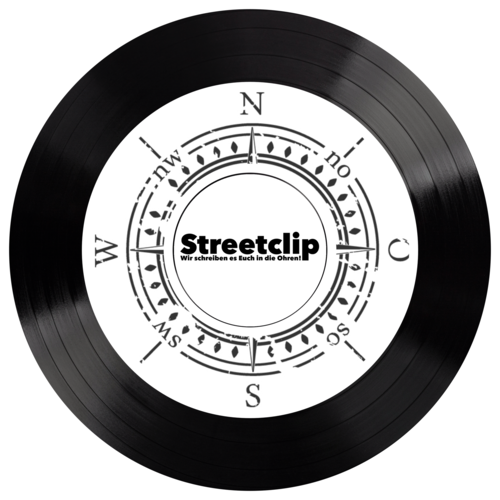 Desperado Kommt… Live! Next Post Gibt es ein (Über-)Leben ohne Live-Konzerte?